We would like to thanks Automation, Inc. for their major sponsorship of our team and this introduction video they made for us. They also wrote this document, as a brief introduction to our team. TNT strives to foster opportunities to learn life skills, such as communication, leadership, and perseverance. We intend to acquire knowledge that we, in turn hope to pass onto our younger group. We wish to improve the world around us with the skills developed by our participation in 4-H and in FIRST. For this reason we participate in FIRST competitions and encourage others to participate as well. We work to not only impart knowledge and skills on our own team members, but also other teams. We teach an electrical class and a bumper making class at Jumpstart, as well as collaborating with other teams on strategy and software. 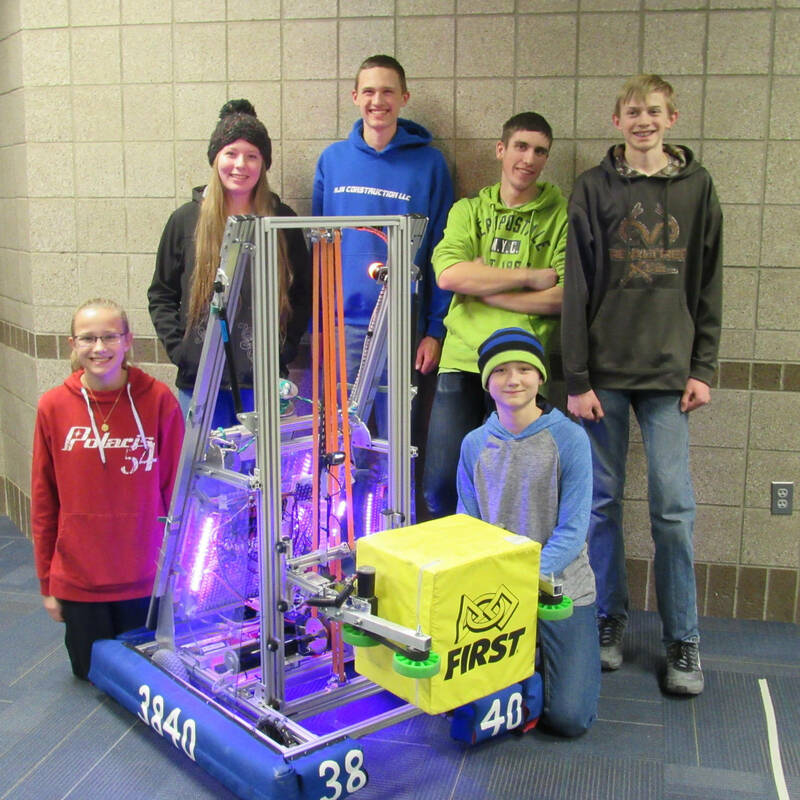 This year we worked to help rookie team 7068 Mechanical Masterminds get up and running. The new Resources page on this site contains CAD models, powerpoints from our classes, links to outside resources, and any other information we find useful. This page will be continually expanded to make it more helpful.